Life Coach . Worship Leader . Mom . Are you a worship / ministry leader trying to balance home & work? Want to live authentically before God? Recording is in full motion!!! 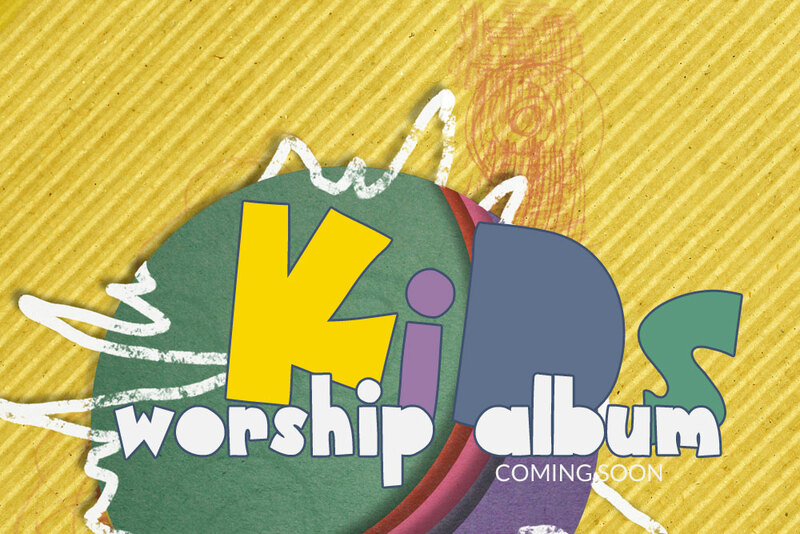 We are making an exciting, kids praise & worship album that is full of original tunes strategically purposed to teach about, honour & praise Jesus and that are written just for children! Wanda has been privileged to serve in various capacities such as a worship pastor, women's pastor, small group leader, International School of Ministries facilitator, Christian Leadership teacher, speaker, teacher, singer and songwriter. Her greatest pleasure though has been to raise 5 children of which she continues to enjoy the benefits of along with her husband, Bruce. 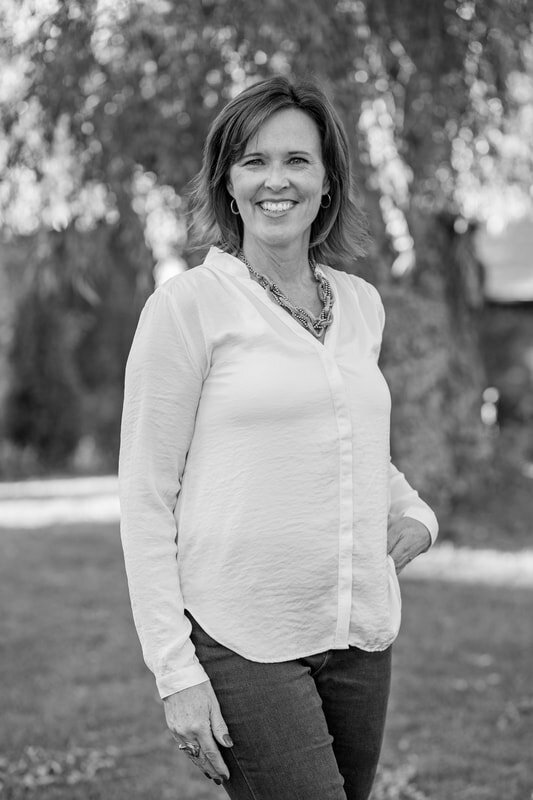 Wanda is an ICF trained Life Coach through Professional Christian Coaching Institute and has a Bachelor of Ministry Degree through Christian Leadership University.